Welcome to a brand new House of Instagram! 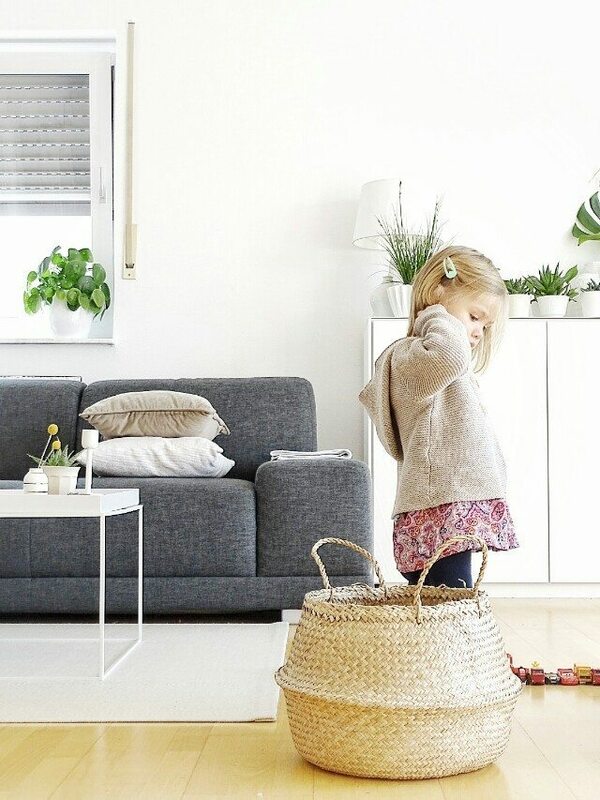 We are snooping around Julia's immaculate family home in the western part of Germany, in a small town with a beautiful, rural surrounding and very close to Dortmund.I don't know about you but I am in awe of how minimal and perfectly uncluttered Julia's home is despite having two young children! Any tips? The apartment is of course minimal but very homely and cosy and with a distinct Scandinavian style. Plants and a few vintage finds provide an exciting contrast and a lot of warmth. Julia's favourite room is her very spacious and bright living room with a gorgeous view over the leafy and rural neighbourhood. If you would like to see more of Julia's gorgeous home then you can follow her on Instagram.